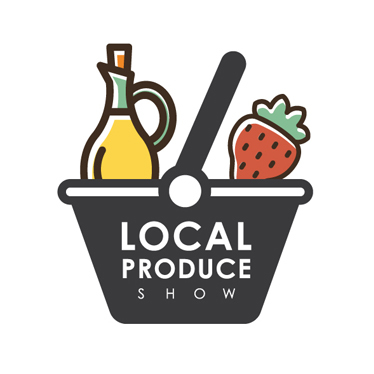 As a blossoming Southern-based baker of the nation’s most moreish biscotti, The Great British Biscotti Co is genuinely proud to be part of the Business South gathering taking place at The Ageas Bowl Hilton later this month. The Great British Biscotti is an ambitious Dorset bakery operation championing the timeless, double-baked biscuit of noble Italian descent. Whilst the ‘biscuity loving’ world certainly owes Roman legionnaires an eternal debt of gratitude for bringing this popular Italian nibble to our shores during their travels, it would be churlish to assume that Tuscany must always be considered be the undisputed home of the world’s finest biscotti. Thanks to the Dorset fuelled biscotti renaissance, Britain’s timeless love affair with biscuits has evolved to include biscotti in all manner of intriguing flavours; from White Chocolate, Pistachios & Cranberries to Parmesan & Fennel and Sun-dried Tomatoes and Olives. And whilst The Great Biscotti’s sweet biscotti portfolio will always tap into to the success of modern day café society, it’s the success of their savoury portfolio as a discerning salad, soup and cheeseboard accompaniment that’s really getting tongues wagging both at home and abroad. As the most exciting city on the World Coffee map it’s maybe not surprising that the London Coffee Festival sits at the very pinnacle of the vibrant, artisan coffee movement, targeting both ‘frothy coffee’ urbanites and the cream of the nation’s Barista-savvy community. As any true coffee adventurer knows, it’s the top-notch nibbly accompaniments that turn a well-deserved coffee time-out into a truly magnificently moreish moment. This is why our attendance became a necessity in 2018 London Coffee Festival to stop the needless trafficking of sub-standard biscuit nibbles that continue to blight the customer experience at large swathes of ill-informed independents coffee emporiums. 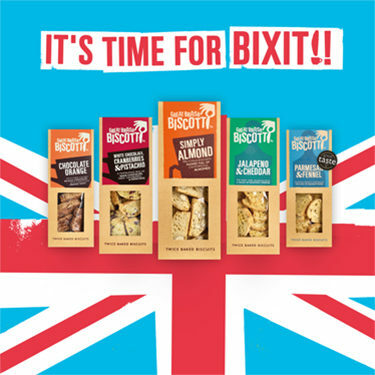 We believe The Great British Biscotti Company is playing a pivotal role in our fair island rediscovering its biscuit mojo. 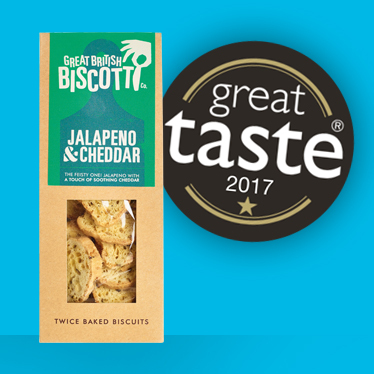 Jalapeno & Cheddar is a staunch favourite of our Head Chef, Jon Harley and so it didn’t really surprise us when one of our NEW extra indulgent nibbles became a recent recipient of a Great Taste gong. Naturally we’ve always been more interested in the taste buds of our loyalist customers than any esteemed foodie panel but that doesn’t mean we’re not royally chuffed to be celebrated by the great &amp; the good of the GB foodie fraternity. GBBC is ready for Bexit, just in case an anxious Europe opts to raise its drawbridge and reduce/deny access to its finest food lines. Britain is a nation of biscuit lovers that refuses to be saddled with desperately dire symmetrical bites like Bourbons, Custard Creams & Digestives. Once a biscotti introduction has been made there’s point subjecting your taste buds to second-rate snacking, which is why we’re so pleased to announce that the world’s best biscotti are now made in Dorset not Tuscany. Sometimes, when you’re really busy, it’s the simple stuff on your doorstep that you forget. 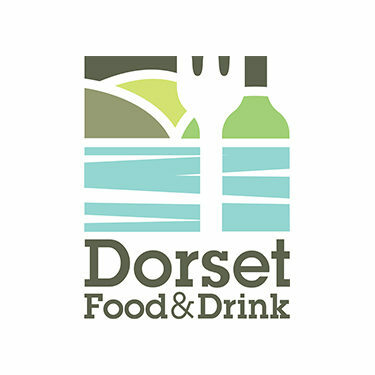 We’ve wanted for some while to throw our weight behind our local food movement which we’ve now done, so look forward to meeting you at Dorset Food Fortnight in October.